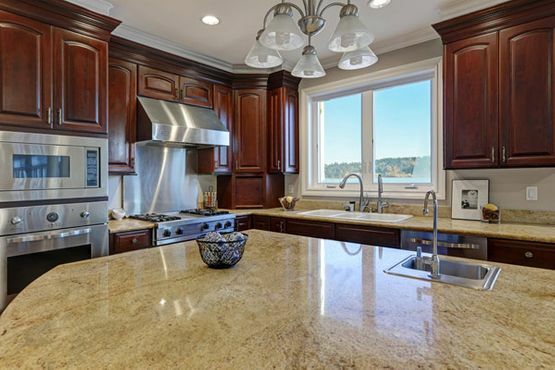 Countertop Materials in Lansing, MI | The Top Shop Inc. Many different materials are great options for a countertop. They each have points they excel in; it just depends on your preferences. Read about our many options below, then give us a call today for a free quote. 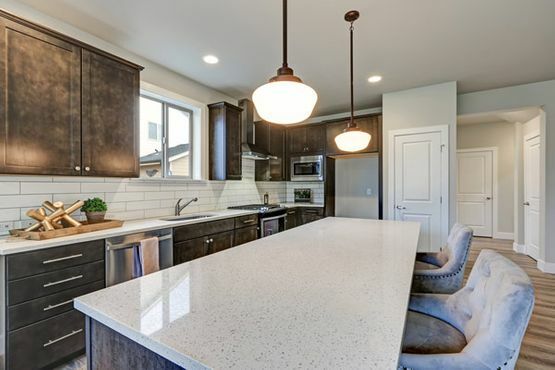 Laminate has come a long way in the world of countertops. It is low maintenance and very easy to clean, and is the most budget-friendly option. It comes in a variety of colors and patterns so you can be sure to find the right one to complement your space. Get the look of stone, quartz, glass, or even concrete without the cost. This option is resistant to stains, heat, mold and mildew and any marks that do happen to occur can be easily buffed out. 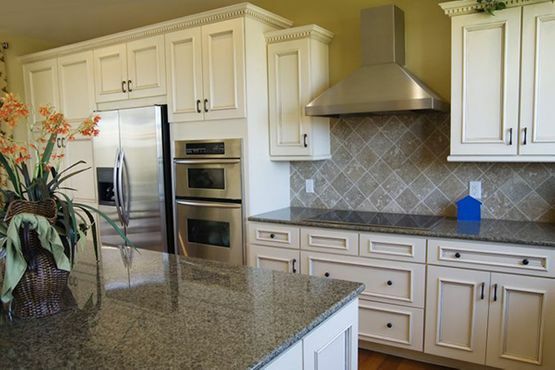 No two slabs of granite are alike, so you are guaranteed a unique look that can never be duplicated. They are very durable and completely resistant to heat. It also repels stains and will not absorb liquids when properly sealed. 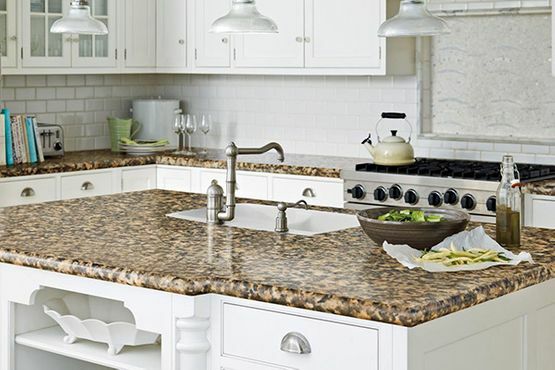 Pieces of quartz are compressed with a resilient resin to create a hard, durable countertop. It will not crack as easily as granite or slate and is very resistant to heat and stains. There are many different color and pattern options and cleaning and maintenance are easy.